Seeking the next step in your educational journey? Looking for an affordable option? 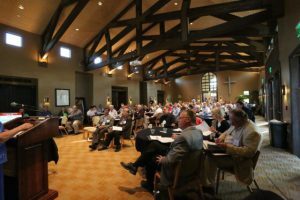 New Theological Seminary of the West has partnered with New York Theological Seminary to offer an accredited Doctor of Divinity Degree Program in Transformational Leadership, Culture and Ministry. Join us and learn about how we can support you in advancing your theological education! ← Previous Previous post: New Theological Seminary of the West has moved! Copyright © 2019 New Theological Seminary of the West. All Rights Reserved.